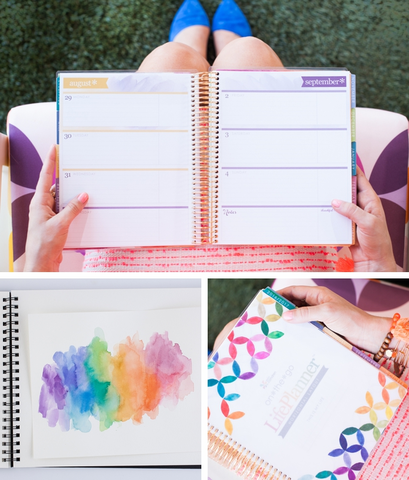 We are SO EXCITED to introduce the new 2016-2017 Erin Condren LifePlanner™ Stylized Organizer! It’s almost back. It’s bold. It’s beautiful. 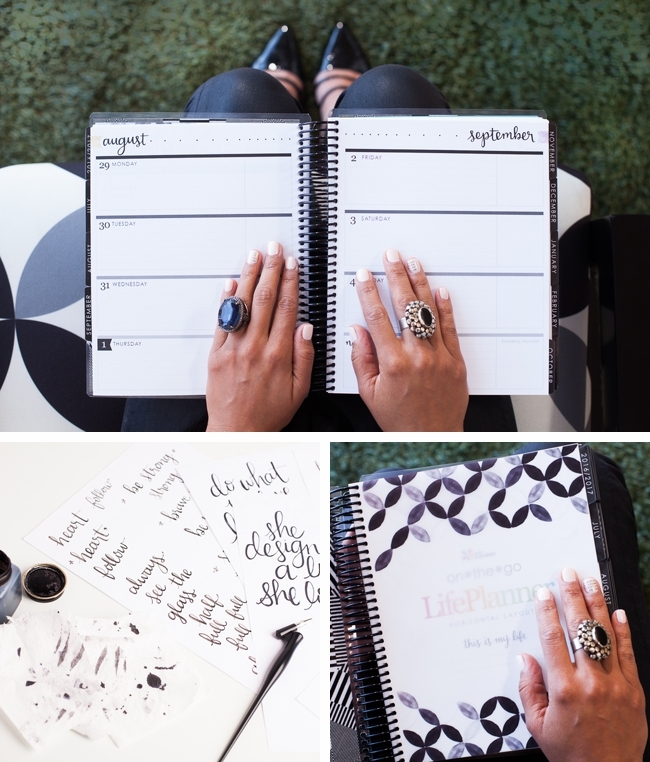 With so many stylish choices and combinations, there’s a LifePlanner™ for everyone! Stay tuned for a more in-depth video as we get closer to LifePlanner™ Launch on June 1st. We can’t wait to get this (planner) party started! 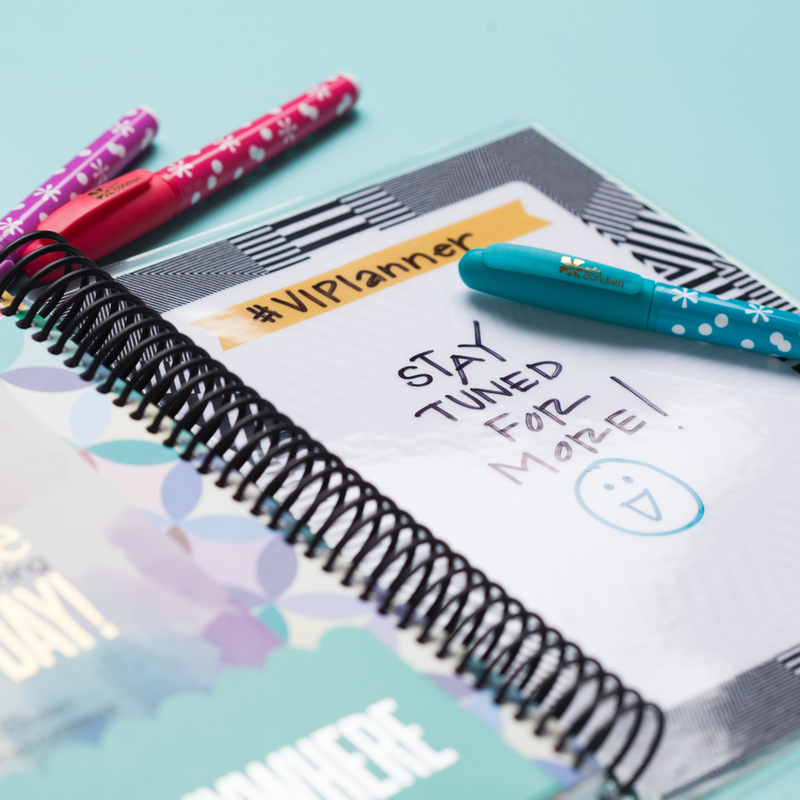 Save the date & don’t be late – LifePlanner™ Stylized Organizer Launch is coming JUNE 1st and as #VIPlanners, you’re the very first to know! We also have even more sneak peeks that I just couldn’t wait any longer to fill you in on. 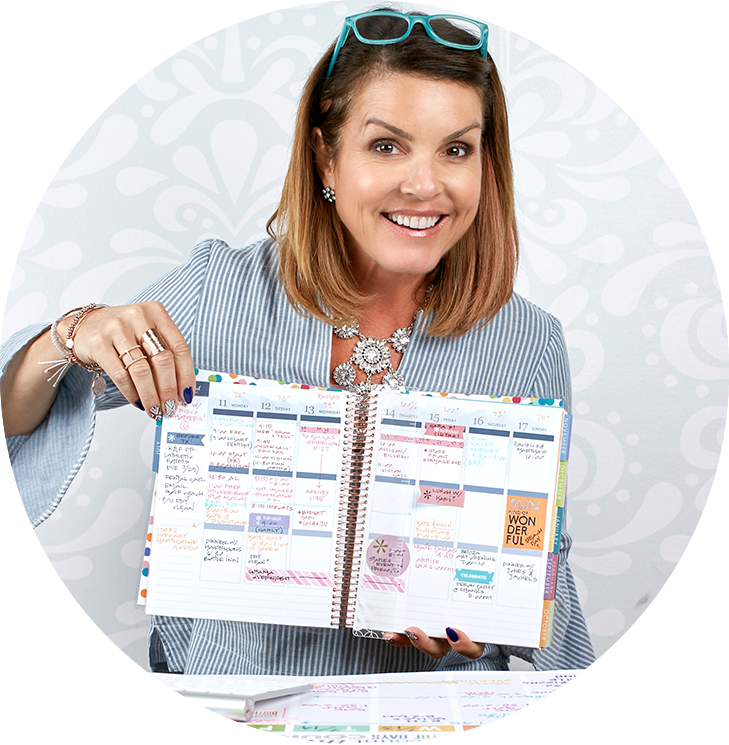 I’m so excited to introduce the newest edition to the LifePlanner™ family, the 2017 Luxe Line! This special collection features stunning metallic quotes on supple, rich leather-like covers. These beauties are just so gorgeous in person! The interior of the covers have been dyed to match and are then pressed to the leather-like material, creating a sturdy, durable cover protecting the interior pages. 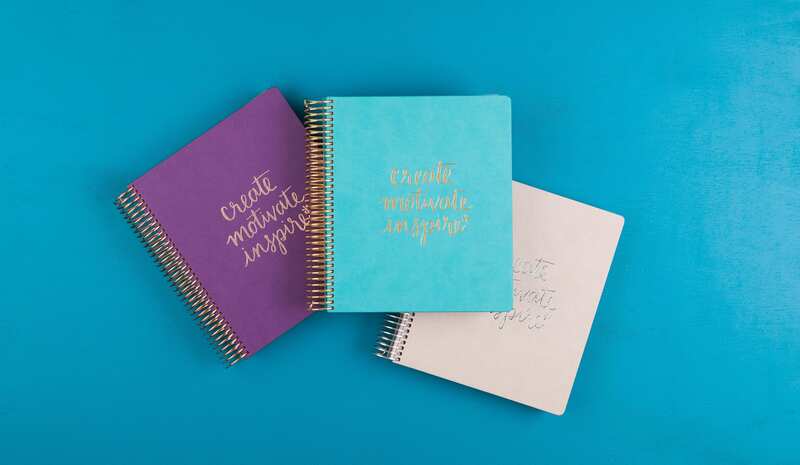 Choose between rose gold, gold and platinum quotes with a matching metallic coil on these permanently bound books. Our designers pre-selected the most flattering shade to coordinate with each metallic, and I’m just in love with the end result! You then get to customize the inside of your book to fit your personal look! Choose between horizontal, vertical and hourly layouts and opt for either our colorful classic or NEW neutral color way. 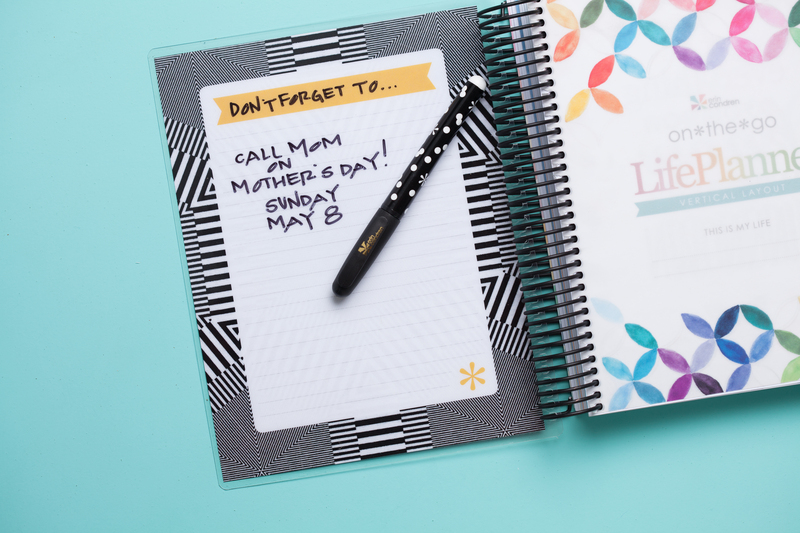 For full customization capabilities, our classic LifePlanner™ now gives you more options than ever before! So the question is… which combination will you do? 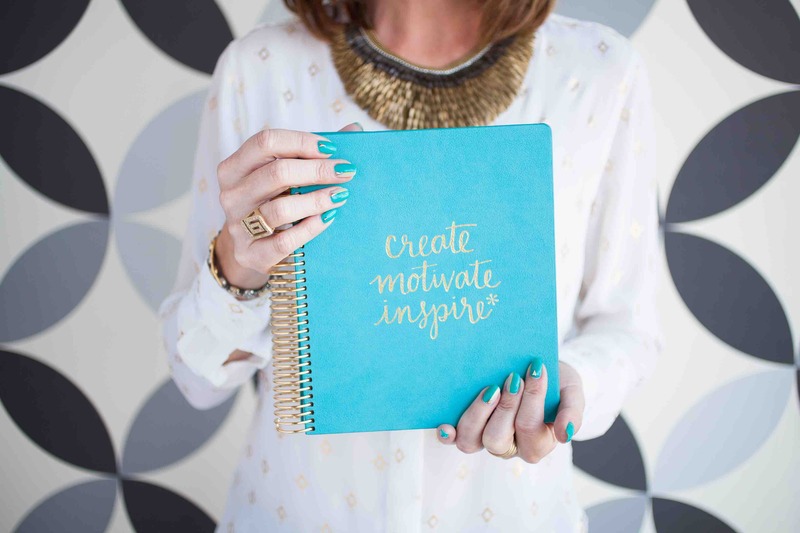 Whether you go with an #ECLuxePlanner OR an #ECLifePlanner, I know you’ll LOVE your custom LifePlanner™! It’s no secret that I’m wild about COLOR and I love embracing and celebrating that fact through all of our products. But over the years we’ve seen lots of feedback from shoppers wanting a more subtle color scheme. Sooooo, ask and ye shall receive! 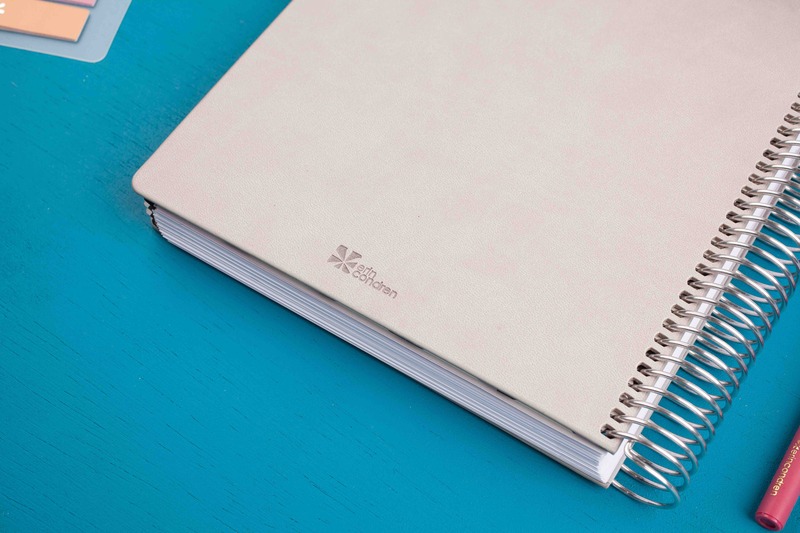 I am so excited to introduce a more monochromatic, stylish spin on the colorful LifePlanner™….we’ve saved a seat for NEUTRALS! That’s right….this year we have a new option that is primarily black and shades of grey, with just subtle pops of color throughout the book. 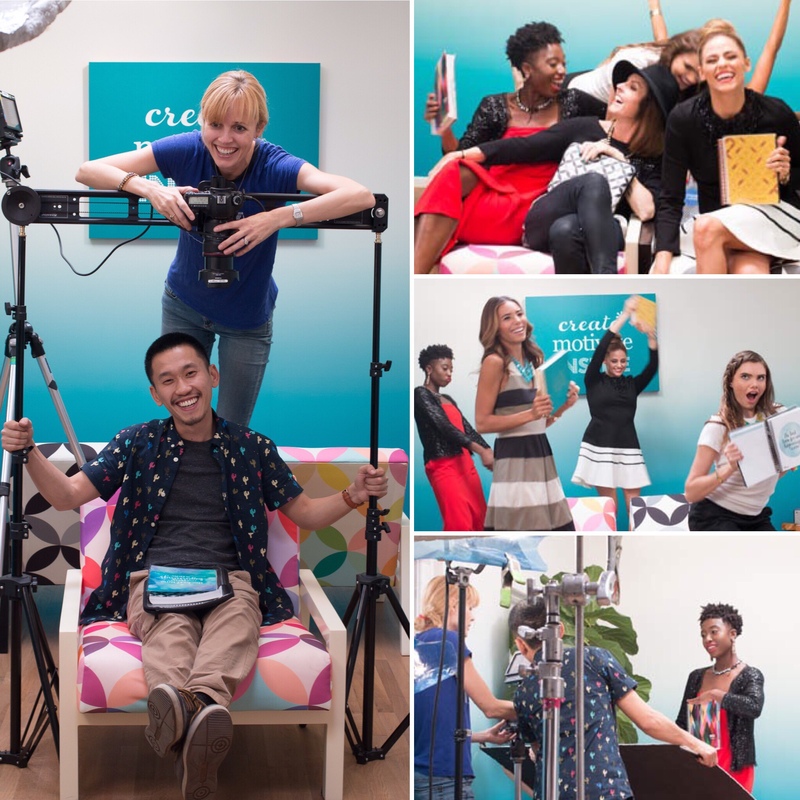 When I say neutral, I don’t mean boring, lackluster or missing any of the key design elements that make an #ECLifePlanner so special. This stylish colorway embraces the design elements of Midcentury Circles (inspired by the tile I chose for our remodel, see blog post here!) but has a more sophisticated vibe than our Colorful Classic. With Calligraphy back in fashion, we’ve felt it was appropriate to illustrate each month by hand, as well as the stunning inspirational quotes. Black and greys blended with ivory and an occasion pop of pastel make for a book that you can pare down or pile it on! Meaning if you’re a gal who likes simple sophistication, this is your book. 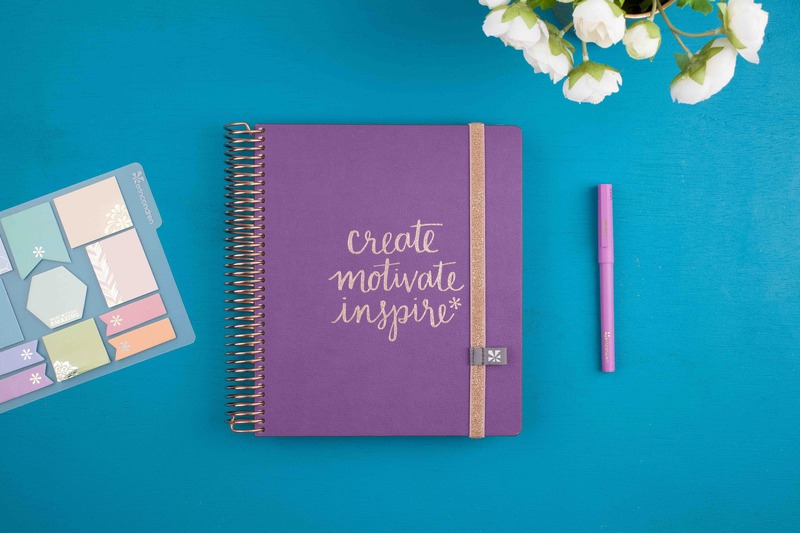 However, it might also be the perfect “canvas” for the gal who wants to create her own weekly color scheme and can pile her personality on each page with stickers, washi tape and other accessories! For all my colorful enthusiasts, don’t worry…we still have you covered! Gorgeous gemstone hues are seen throughout the book in motivational quotes, pops of pattern and in the mulitcolored Midcentury Circles design. Colorful tabs and bright accessories further enhance this colorful classic. Decisions, decisions…which color scheme will you choose? We have so many new features and exciting new accessories, it’s been tough to decide what to “sneak” without giving too much away! 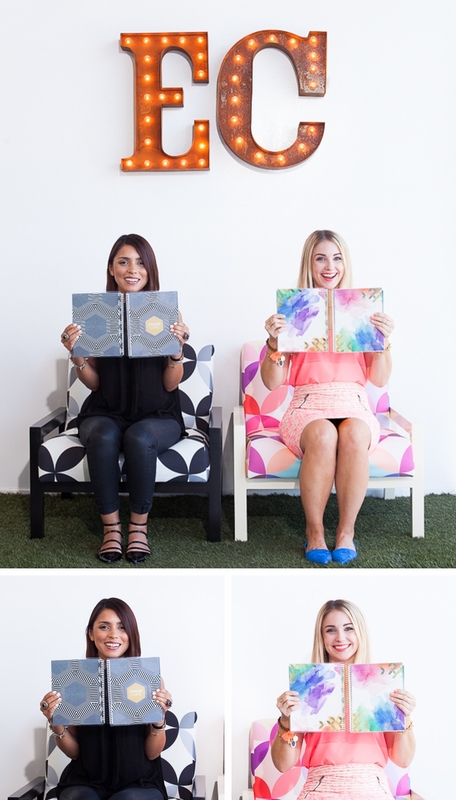 As #VIPlanners, you get the first glimpse inside the book… and we hope you like what you see! All year we had people asking, “what is the best pen to use on the dashboards?” Well, guess what? We spent all year developing the cutest set of Wet Erase Markers the world has ever seen! Ok, so I might be a bit biased, but I am SO excited to finally be able to sell these beauties, perfect for using on any snap-in dashboard. Just like the pens used on transparencies for overhead projectors, these markers will stay on until you want to wipe them off. Unlike DRY Erase markers, these WET Erase Markers don’t smudge off easily. Just wipe away with water when you are ready to start fresh again. 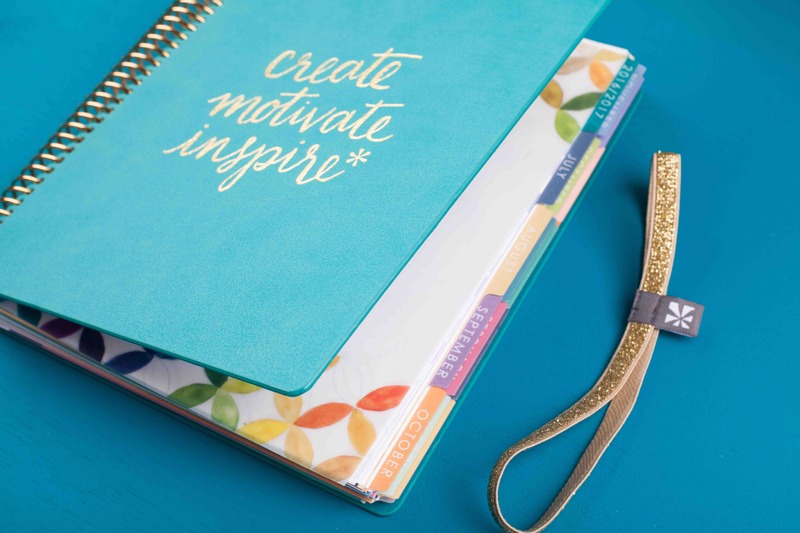 Speaking of dashboards… we obviously have to launch with a stunning new one that features “Midcentury Circles” design elements found throughout the LifePlanner™ Stylized Organizer. 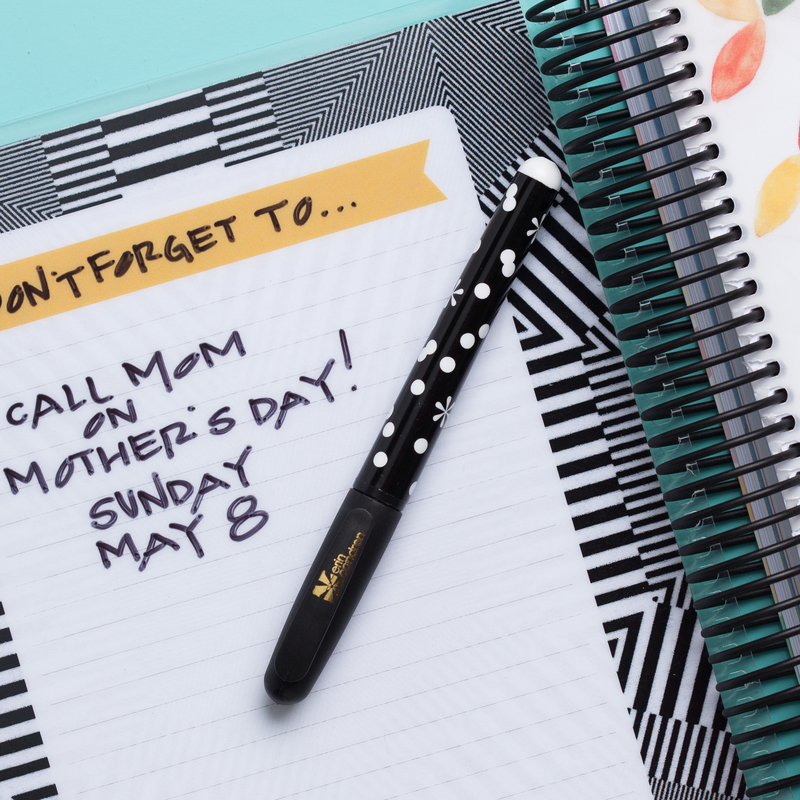 Clip it in, plan it out and use Wet Erase Markers to make note of what to do today and wipe away (with water) in time for tomorrow! Finally… drumroll… each cover now features a wipe away whiteboard on the inside cover! That’s right, the front inside cover has a lined whiteboard and the back inside cover is blank. 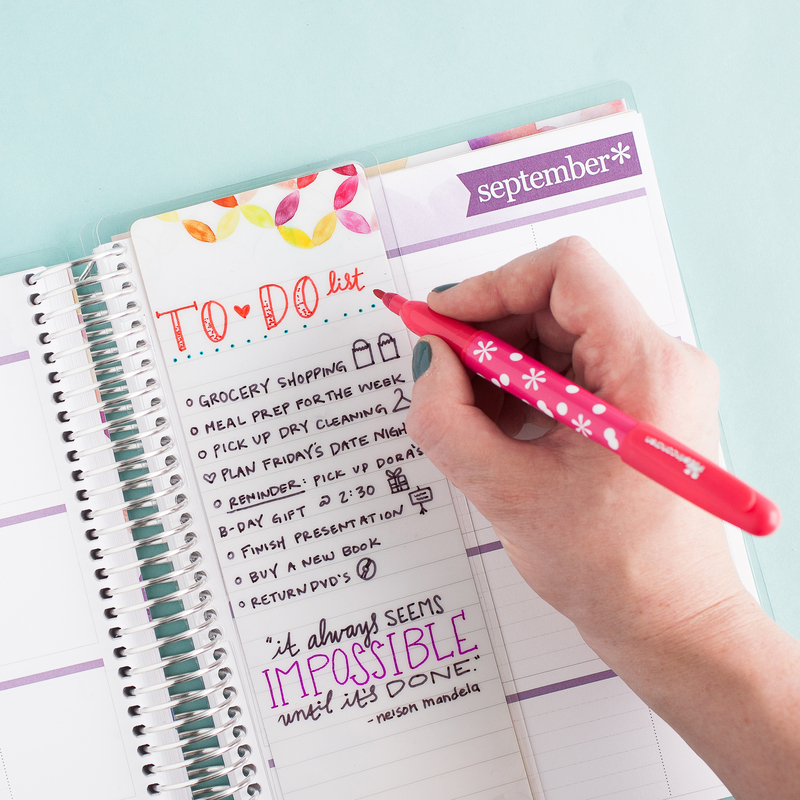 Jot down your to-dos or doodle your dreams, both are now included in your LifePlanner™. I better stop now before I reveal everything….stay tuned! There are so many more surprises in store! Hard to believe this will be the 10th Edition of the LifePlanner™, I feel like this (planner) party is just getting started! Our #VIPlanner program gives you early & exclusive access to the biggest “party” (aka: launch) of the year! This week we are giving a sneak peek into the inspiration behind this year’s interior design theme of the LifePlanner™. While in the process of a much anticipated home remodel, I’ve been so energized by all the patterns and tile designs. I fell in love with this idea of a modern take on concentric circles, and after collaborating with my design team (and the pantone library of color), “Midcentury Circles” was born! Then, after another long overdue project of clearing out my closet, I came across this skirt I wore on Christmas 15 years ago when pregnant with my twins. It seems that I’ve always had an eye for this timeless midcentury modern framework and I’m thrilled to weave it in and out of the new LifePlanner™ collection. I hope you love this aesthetic as much as I do… “Midcentury Circles” makes its debut in subtle places throughout the book and is the perfect splash of color to brighten and inspire. We are SO excited to reveal even more about the 2017 LifePlanner™…stay tuned and welcome to the #VIPlanner pre-party!